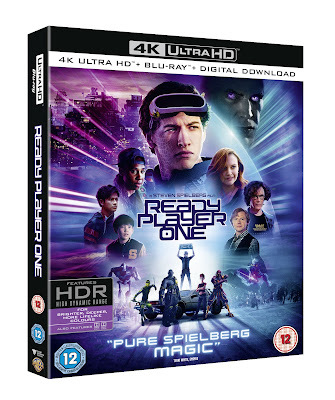 Here in the UK we've had to wait a little longer for Ready Player One to grace the formats of Blu-ray, Ultra HD and DVD but Monday will see that wait thankfully over. 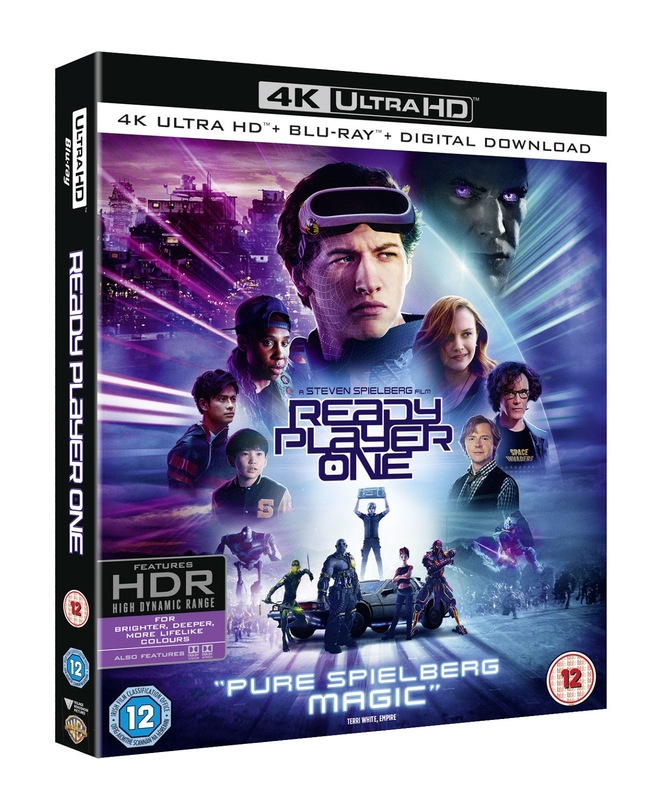 Ahead of the release of Steven Spielberg's “Ready Player One” on Monday, Aug 6th, on 4K Ultra HD Blu-ray, Blu-ray 3D, Blu-ray and DVD, Warner Bros. is pleased to make available excerpts from two featurettes from the home entertainment release's extra content! These include a behind the scenes chat with director and producer Steven Spielberg and a closer look at the motion capture technology used in the film.